Waratah or wattle? 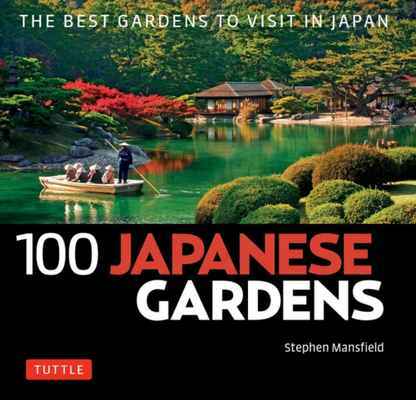 Chrysanthemum or rose? 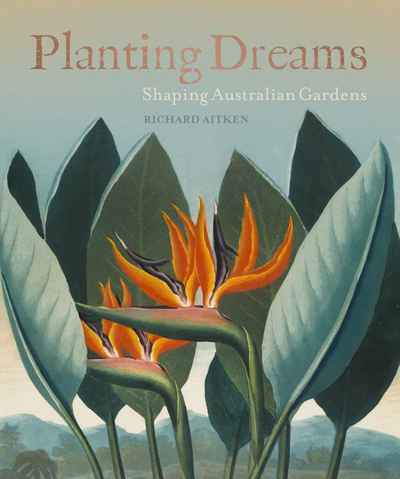 Planting Dreams celebrates the artistry and imagination that have shaped Australian gardens. 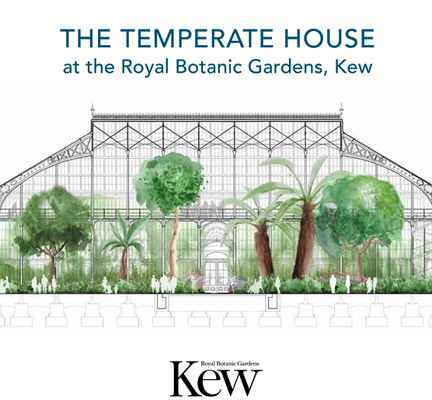 Respected garden historian Richard Aitken explores the environmental and social influences that have helped produce our unique gardening culture – from Indigenous land management and the earliest European garden at Farm Cove, to the potted plants and besser block screens of mid-twentieth century modernist design and beyond. 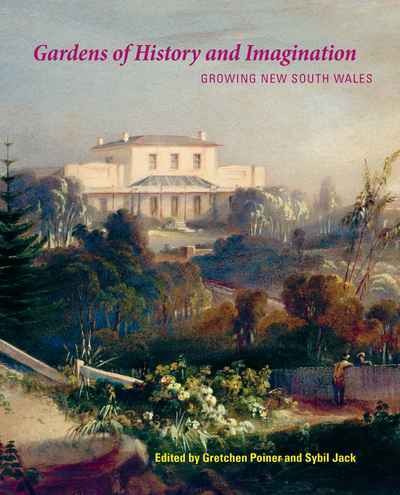 Drawing on the unparalleled collections of the State Library of New South Wales, Planting Dreams showcases Australian garden making in all its richness and diversity through a stunning and intriguing mix of paintings, sketches, photographs, and prints, from popular culture to high art.